506 Woodside Terr, Madison, WI.| MLS# 1843346 | John Reuter Realtor/Broker/Owner of The Reuter Team. Wisconsin Homes for Heroes Realtor. Proud to be the Top Homes for Heroes Realtors in Wisconsin and One the Top Homes for Heroes Realtors in the United States. 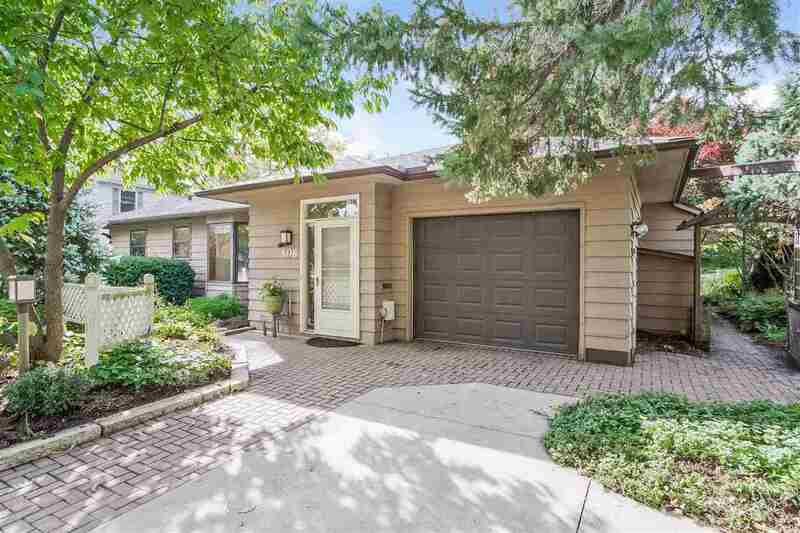 Charming ranch located in the popular Midvale Heights neighborhood! Flr plan boasts hardwood flrs, spacious living area w/wood burning fireplace, formal dining rm w/built-in cabinets & shelving, & large windows w/tons of natural light. Kitchen features dinette w/bay window, pantry, & plenty of cabinet & counter space. Spacious bedrms have original built-in closets, shelving, & drawers. Finished vintage LL features dry bar, laundry rm, full bath, & storage space. Enjoy relaxing on the patio that overlooks the private backyard or in the insulated garage that easily converts to 3-season screened porch! Items Included: Refrigerator, Stove, Dishwasher, Washer, Dryer, Window Coverings, Refrigerator In Lower Level, Uhp Home Warranty.